Hi, thank you for stopping by the Dog Breed Info Center®. 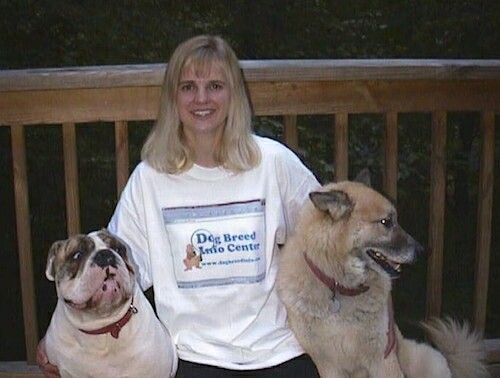 The Dog Breed Info Center® was started in 1998. The site is designed to make it easy: whether it is finding that perfect dog that fits your lifestyle, or that bit of information you need to know, you will probably find it here. If you simply love dogs, you will love browsing through the many breed pages and tons of photos that are posted. Choosing a dog should not be taken lightly. There are many different breeds with many different energy levels and needs. The way you treat your dog has a lot to do with the way the dog will behave. 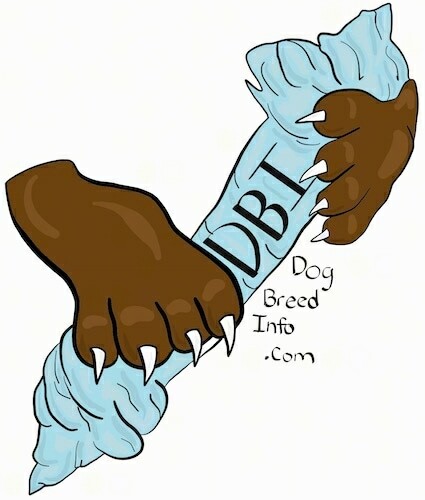 This site is packed with information on breeds from all groups in an easy to follow format, with new breeds being added on a regular basis. From understanding natural dog behavior, detailed breed information, to care articles, to amazing dog photos, and even a breed selector, Dog Trivia games and more. Dog Breed Info Center® has it all—a truly extensive collection of all information and guidance for the new, not-so-new and experienced dog owner. *Please Note* This site does not follow or subscribe to any one group or dog-related organization, and therefore, does not list "exact" standard information. It is designed to give the public a general idea of the likes and characteristics of a breed. Because a group or organization is listed as recognizing a breed does not, by any means, indicate that the Dog Breed Information Center® endorses that group or organization; it is merely listing of what groups exist within the breed. The site is designed to list general information in order to help pet owners find a breed that best fits their lifestyle. 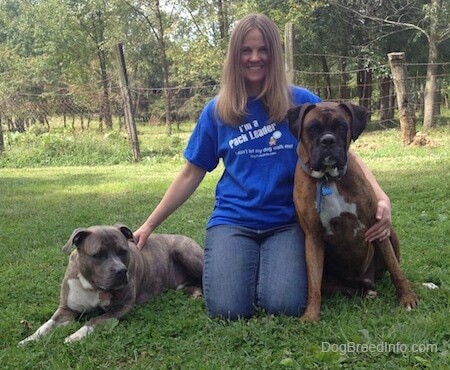 The hope is that with wiser breed choices, fewer dogs will end up unwanted. Dog Breed Info Center® is not responsible for any misinformation that may be submitted unknowingly. All breeds of dogs have typical characteristics and tendencies, however this will vary within a breed depending on the way humans are treating the dog, the personalities of the humans around the dog, the environment, breeder and conditions the dog was born and raised in. The Dog Breed Information Center® is not affiliated with, does not necessarily endorse, nor is it involved in any bidding for advertisements showing up in our banner ad space.